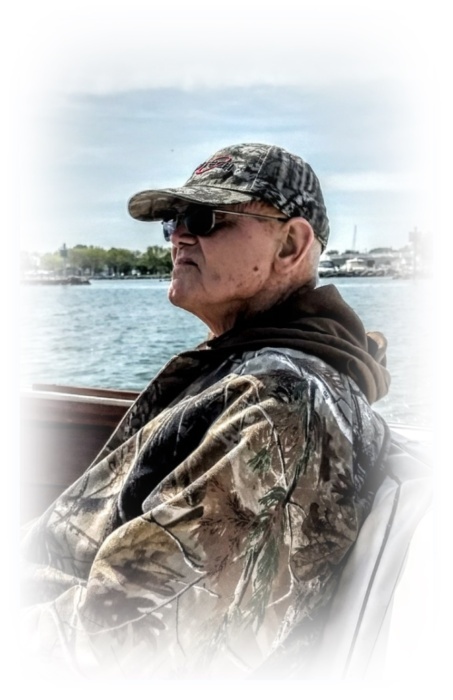 Joseph A. Baker, 67, of Sandusky passed away Saturday, January 12, 2019 in the Cleveland Clinic following a lengthy battle with leukemia. He was born June 20, 1951 in Sandusky to William and Mary (Trautman) Baker. Joe was a 1969 graduate of Sandusky High School. He retired in 2006 from the former New Departure-Hyatt, Division of General Motors, where he was employed for thirty-five plus years. Joe was a devoted member of AA and UAW Local 913. His family always came first, and he loved following his grandchildren with their events. 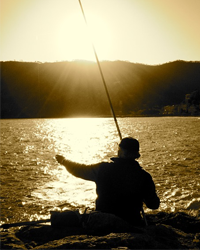 Joe was a true outdoorsman and loved boating, fishing, swimming, hunting, and camping. He is survived by his wife of 42 years, Beverly S. (Knoll) Baker; two sons, Matt (Andrea) Baker and Jeff Baker, both of Sandusky; four grandchildren, Garrett, Kelley, Avery, and Jurne; one brother, Frank (Karen) Baker of Sandusky; nieces, nephews, exchange niece, and other relatives. He was preceded in death by his parents; one brother and sister-in-law, James “Jimmy” and Cheryl Baker. Friends may call from 2:00 PM – 7:00 PM, Tuesday, January 15, 2019 at the Pfeil Funeral Home, Sandusky Chapel, 617 Columbus Avenue, Sandusky. A Mass of Christian Burial will be held at 10:00 AM, Wednesday, January 16, 2019 in Holy Angels Catholic Church, 428 Tiffin Avenue, Sandusky. Fr. Phil Feltman will officiate. Burial will be in Meadow Green Memorial Park, Huron. In lieu of flowers, memorial contributions may be made to Lighthouse Sober Living, P.O. Box 24, Port Clinton, Ohio 43452 or to the donor’s favorite charity. Condolences may be share with the family at pfeilfuneralhome.com.